Summer is here! 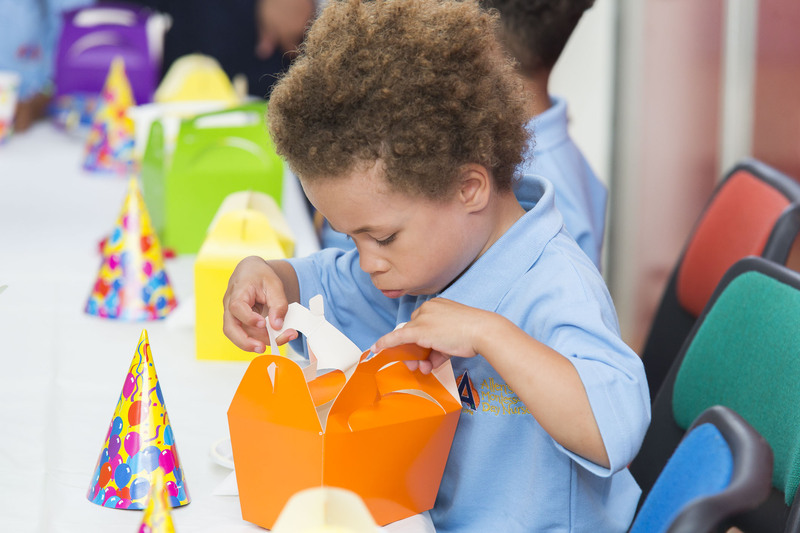 We understand the temptation this brings to give your children treats to share with their friends. 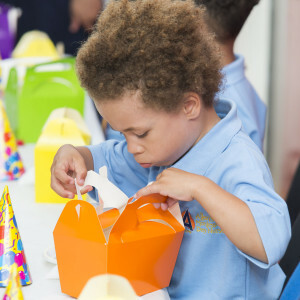 However, this is a gentle reminder that in order to maintain the health and wellbeing of all the children entrusted in our care, Allen’s Montessori doesn’t allow the consumption of party food on the premises anymore (unless arranged through us for an event). Since changes to Food Legislation laws in December 2014, establishments are required to have a heightened awareness of the 14 commonly known allergens. Allergic reactions can lead to severe health concerns, and in rare cases even death. Which is why we take this so seriously. Please make sure you share with us any relevant health information pertaining to your child. Our records serve as a guide when preparing our menus and of course when planning any outings. If you want to read more about allergies and their side effects, check out this government health page.